MBloc are a new concept company, working with a select group of successful and professional builders with over 30 years experience in the trade. Read on below to find out more about our unique offering. 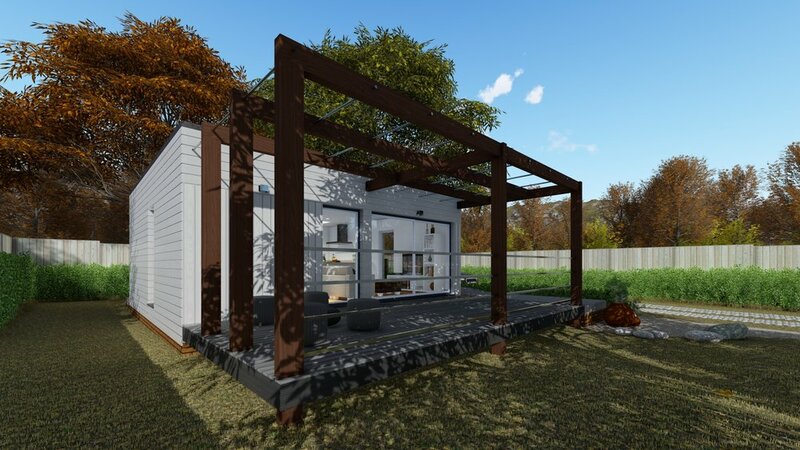 A steel framed & timber panelled, eco friendly building that utilises sustainable materials in a simplified manner, aiming to meet the demands of modern day society. This allows efficiency both for the developer and client during the construction phase, and the long term low running costs for the owner who lives or works there. Through combining all of these aspects in our builds, we have been able to develop a building with an A rated SAP calculation – proving the most efficient kind of building. MBloc aims to change the current way in which we build today. Our objective is to do this by using as many renewable resources and sustainable materials as possible throughout. MBloc has worked to reduce the carbon footprint, through adapting our methods and materials we have become more efficient in the way we construct and produce heat and power within. With the demand for efficient, eco-friendly buildings ever increasing, MBloc provides a simple solution to many difficulties faced through its flexibility in design, as well as its speed in construction. By targeting areas that have previously been looked at as spaces unable to be built on, MBloc is able to offer development within almost any space through minimal ground disturbance and with the ability to construct in restricted access areas, this is a significant attribute to the MBloc design. By researching a new and unique building concept, and having built our first unit, we are now able to build faster, simpler and in a smart way. The techniques we have used are tried and tested varying from traditional, passive and eco friendly projects.